More than three billion pizzas are sold in the U.S. every year, making pizza one of the most popular food items in the country. Pizza is also popular in Newport Beach. A handful of pizza purveyors – from pizzerias to Italian bistros featuring pizza – have opened in town over the past year, each with their own unique spin on how to make a pizza. 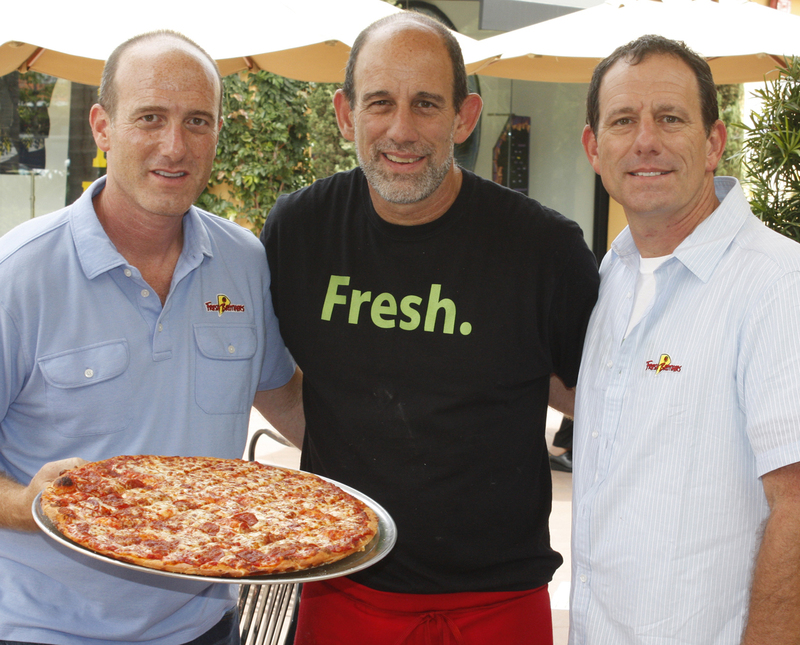 The popular family-owned L.A. pizza empire (a dozen restaurants and counting) came to Newport Beach a few months ago and has become an ultra-popular neighborhood pizza store. Fresh Brothers is in the Harbor View Center, 1616 San Miguel Dr. (949) 759-1212 or FreshBrothers.com. The new Sgt. Pepperoni’s Pizza Store celebrated its one-year anniversary this week, and what a year it’s been. Co-owner Stan Frazier (drummer/songwriter for Sugar Ray and winner of the TV show “Chef Race”) told us they just had their busiest day ever, they’ve been partnering with more schools to hold fundraisers, and they’re adding more special events to their schedule (including karaoke and live music). 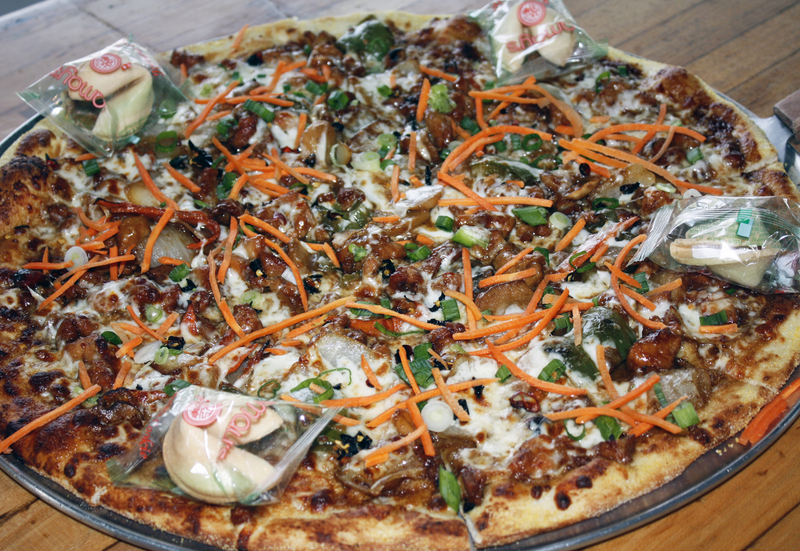 Chef Trevor Kotchek has been experimenting with new pizza recipes (the hamburger pizza is a winner), but as much as we love their pizza, we love something else more: the pinwheels. “But they also have the spinach pinwheels, and when you dip those in the warm marinara sauce, wow!” said Christopher. 2300 S.E. Bristol. Call (949) 852-9500, or visit facebook.com/originalsgtpepperonis. Alessandro Pirozzi’s Mare Culinary Lounge in Laguna Beach was recently named Best Italian Restaurant at the Golden Foodie Awards, but his newest culinary endeavor, Pirozzi in Corona del Mar, has been getting rave reviews from customers and is consistently packed every night. Pizza at Pirozzi is cooked in a large pizza oven that Pirozzi ordered from Italy. It maintains an even 900 degree temperature, and cooks pizzas in under a minute. The menu includes a variety of other Italian dishes, but people are coming for the pizza. “Pair the pizza with a nice Italian wine, and you’ll feel like you’re in Italy,” noted Catherine. Pirozzi Corona del Mar is located at 2929 E Coast Hwy. Call (949) 675-2932 or visit pirozzicoronadelmar.com. open until 2 a.m. every night. 801 Balboa Blvd. (949) 220-9414 or visit cruiserspizzabargrill.com. Like father, like son: Franco Barone opened his acclaimed Newport Beach restaurant, Il Barone, in 2010 after serving as the chef at Antonello. 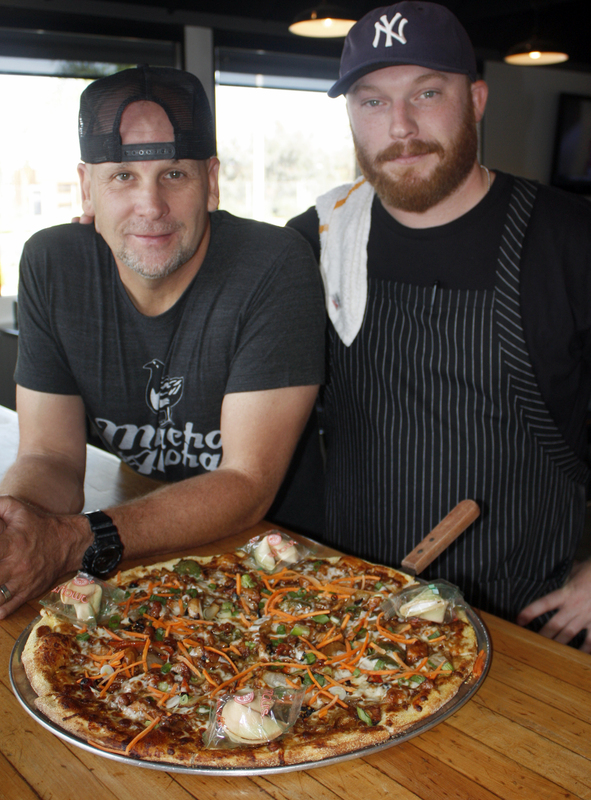 Earlier this year, he and his son, Jonathan, opened Il Barone Pizza in Balboa Village. It’s a small store with a handful of tables, but Jonathan is doing big things with his recipes. Il Barone is at 705 E Balboa Blvd. (949) 673-1029 or facebook.com/ilbaronepastaepizza. Settebello adheres to the traditional restrictions set by the Associazione Vera Pizza Napoletana, which may explain why we were so impressed with the pizza that’s baked in a traditional wood-fired oven. “The Settebello pizza had crushed tomatoes, pancetta, sausage, roasted mushrooms, toasted pine nuts, mozzarella, basil and extra virgin olive oil. 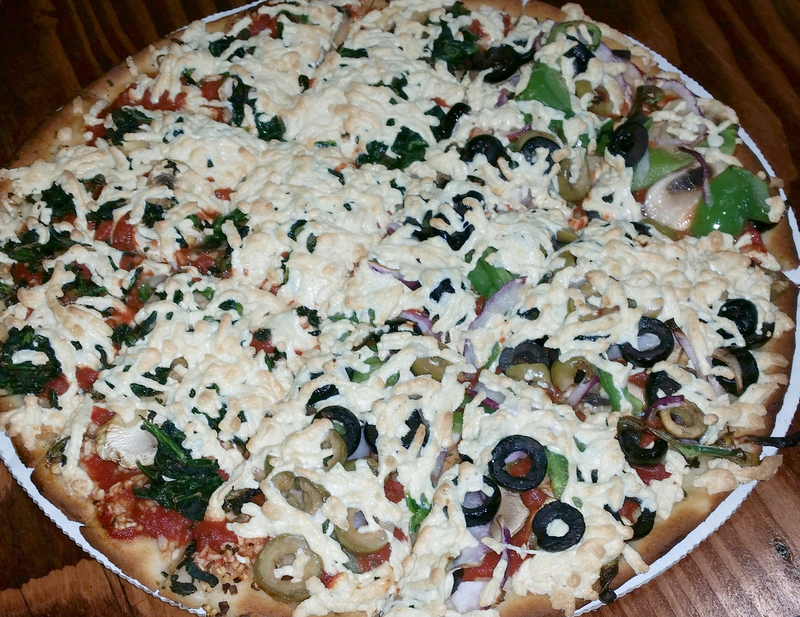 I loved how the pine nuts created another texture on the pizza,” said Catherine. Settebello is in the Crystal Cove Shopping Center, 7864 E. Coast Highway in Newport Coast. Call (949) 715-2072 or visit settebello.net. Restaurateur Tracy Borkum’s latest CUCINA enoteca opened a couple of months ago in Fashion Island, and as expected it’s been busy from day one. Her impressive menu is a twist on Italian cuisine, which means the pizza is a twist on your typical version. Among the other toppings available: figs, pecans, eggplant, and salmon. CUCINA enoteca is at 951 Newport Center Dr. Call (949) 706-1416 or visit CUCINAenoteca.com. Pizza Nova has been serving wood-fired pizzas, plus an assortment of pastas, salads and other goodies, at three locations in San Diego for more than 20 years, and now in Newport since August. 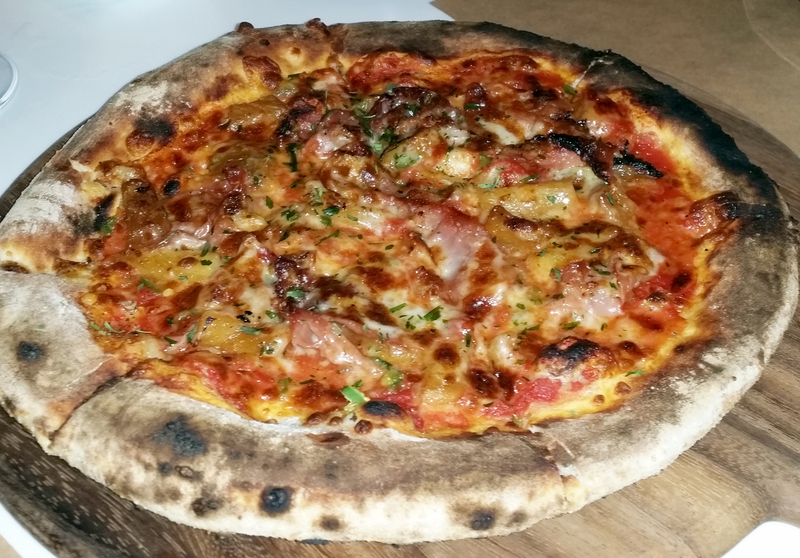 Pizza Nova is at 2601 West Coast Highway. Call (949) 574-4099 or visit PizzaNova.net. 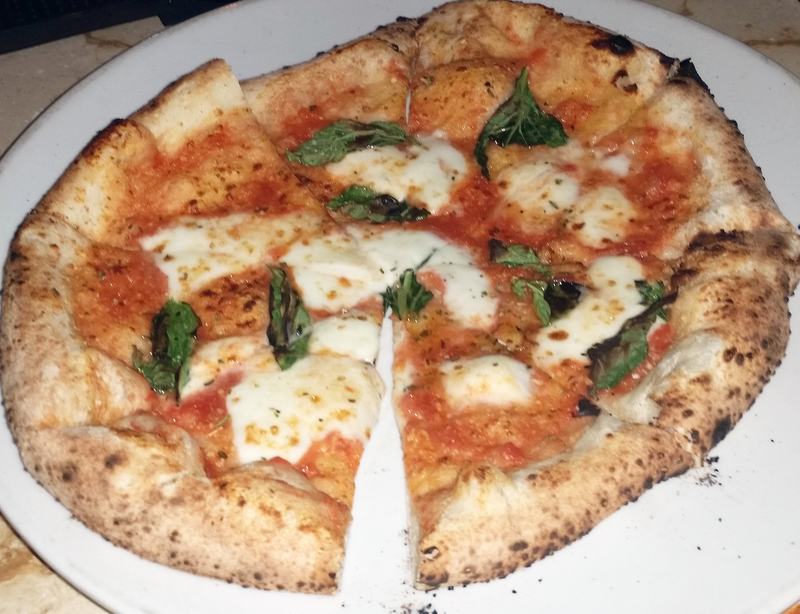 After several friends raved about the pizza at Cucina Sophia, we agreed to leave Newport Beach and travel a few miles to Fountain Valley. After our experience at this little local bistro, we understood what all the fuss was about. 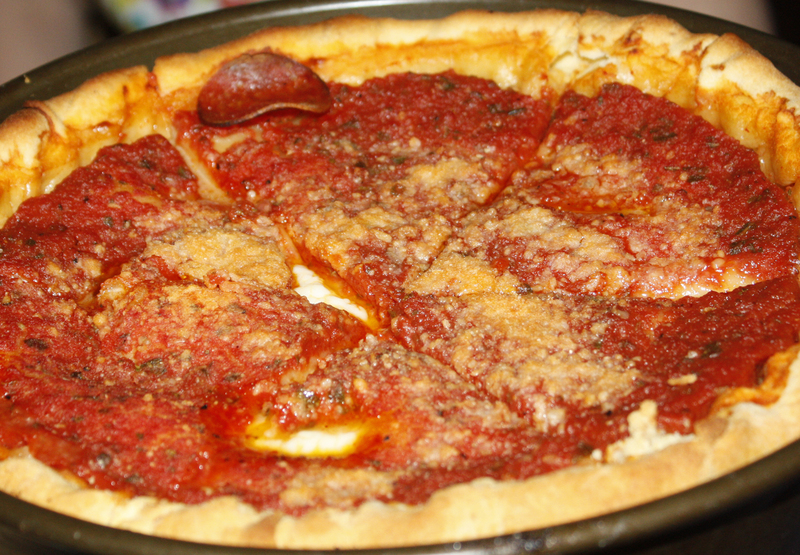 Owner/Chef Henry moved from Denmark to Westminster in 1995 and opened Capone’s Pasta & Pizza. He then opened Capone’s Cucina in Huntington Beach. He sold those restaurants in 2004 and moved back to Europe to hone his culinary skills. He opened Cucina Sophia (named after his daughter) several years ago, and locals flock to this place, which offers live music and undeniably authentic cuisine. 17900 Magnolia (look for the Italian flags). 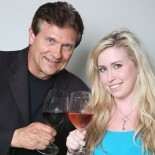 Call (714) 963-5300 or visit cucinasophia.com. This entry was posted on October 18, 2014 by Off the Menu OC in Best Of, Dining Out, Newport Beach and tagged dining, fresh brothers, pizza, restaurants.